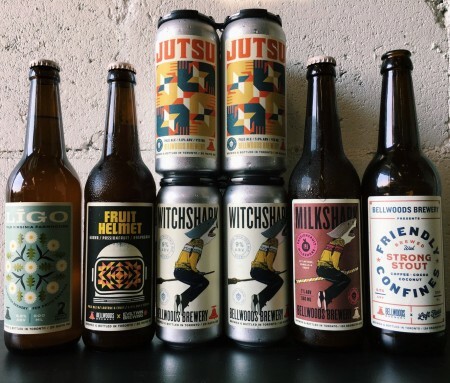 TORONTO, ON – Bellwoods Brewery has announced details of four new beers that are being released in conjunction with its Witchstock festival this coming weekend, as well as the first its first ever canned beers. In addition, cans of Bellwoods core brands Jutsu Pale Ale and Witchshark Imperial IPA will be available in four-packs. On Sunday October 1st, the four new beers will be available to the public in the retail stores at both the Hafis and Ossington locations of Bellwoods, while the cans will be available exclusively at Hafis. For more details including descriptions of the new beers and pricing information, see the full announcement on the Bellwoods blog.